Greek salad? Opa! 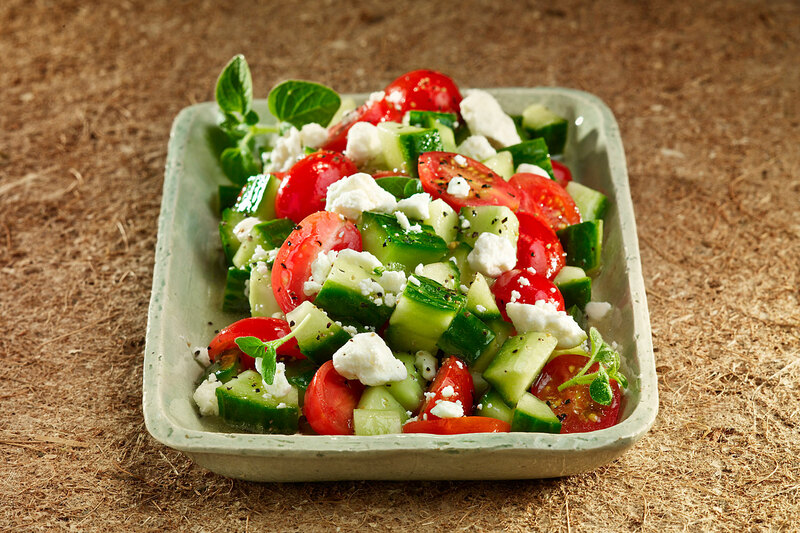 This easy salad is a Greek staple, and is sure to become a favorite of yours too. 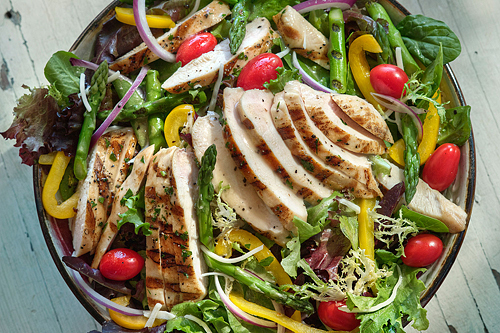 Tossed with BRIANNAS Real French Vinaigrette dressing for a one-of-a-kind taste. Place all ingredients into salad bowl. 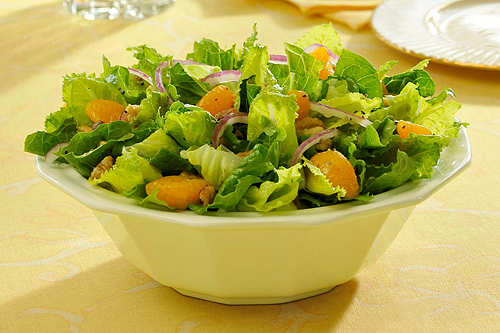 Toss with BRIANNAS Real French Vinaigrette Dressing to taste. This recipe was given to us by Jennifer in Brooklyn, New York. 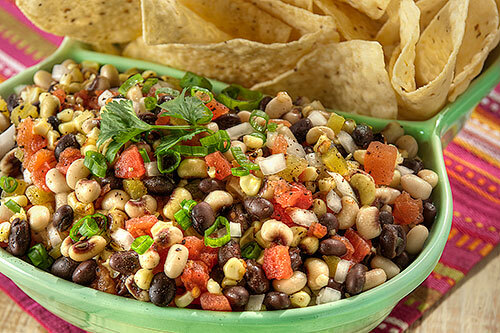 She says that this is one of her family’s favorite salads and it’s so good and easy! Please note that ingredient portions are approximate.